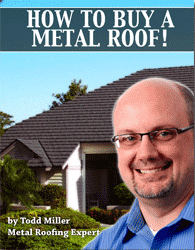 Metal offers a surprisingly low weight roofing option. Aluminum weighs about a half pound per square foot while steel weighs around a pound depending upon the exact product. This compares to 3 – 4 pounds for asphalt shingles and as many as 15 – 20 pounds for tile roofing. Lower weight roofing materials make sense because they mean less natural resources are being used in their production. Low weight roofing can also mean the new roof can often be easily installed over the old roof. In over 30 years, we have yet to go back on a job where a metal roof was installed over the old shingles and wish that the old roof had been removed. In fact, a metal roof may be adding less weight than the previous layer of roofing has lost in terms of granules that have washed away and oil content that has just evaporated. 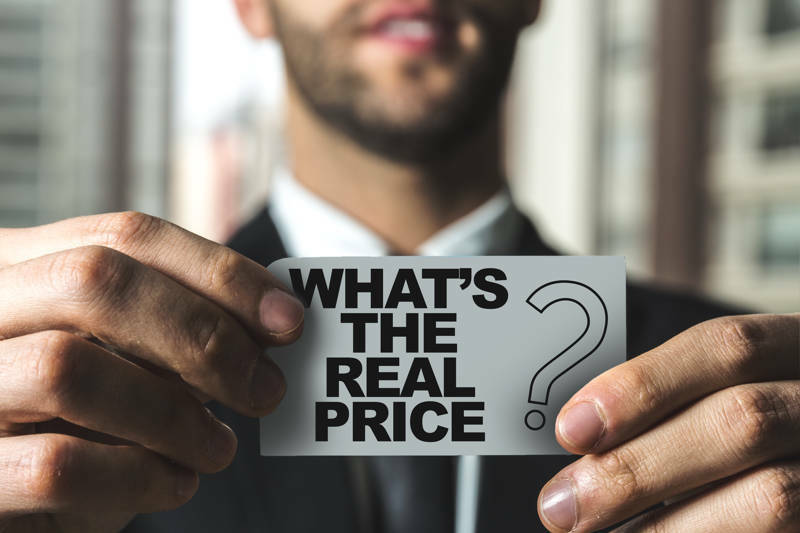 Installing over the old shingles means that you can invest your hard earned dollars in a better roof rather than in removing and disposing of your old roof. Additionally, as structures age, it can become increasingly important to reduce the weight load on them to keep the structure from sagging or even cracking. Low weight can also be a real plus in the event of seismic activity, keeping homes more stable and secure.